Time to get into gingham. Gingham season has arrived, and this pretty print is trending yet again this year. 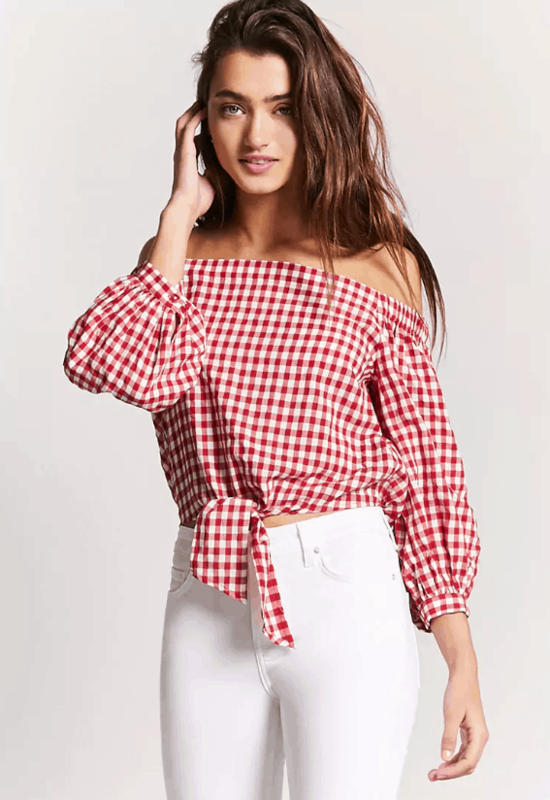 We love to get as much mileage as we can out of gingham while it’s still warm outside, so today we’re stocking up on our favorite gingham pieces. If you haven’t gotten into this classic checked print yet, we’re here to (hopefully!) sway your opinion. 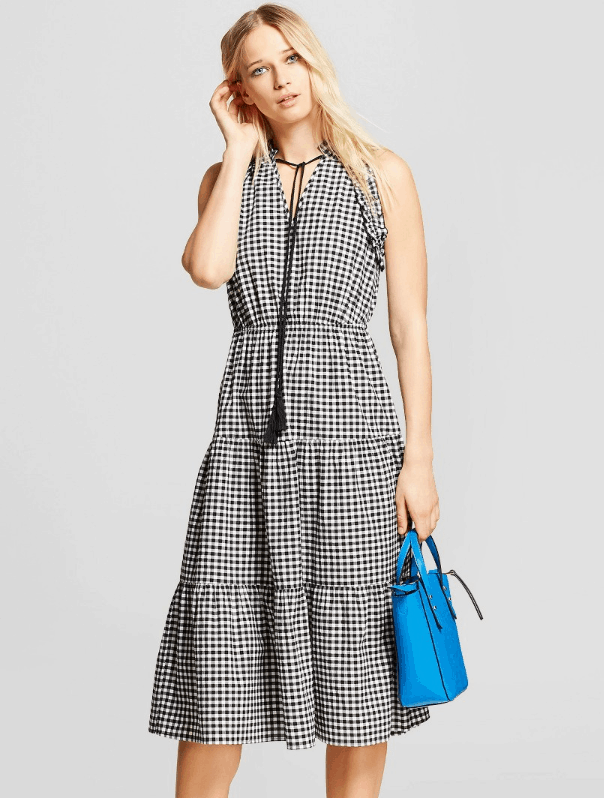 Keep reading to see 10 of our favorite gingham fashion buys of the season. 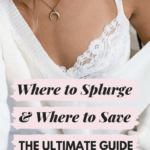 If you’re a little print shy, this one’s for you! 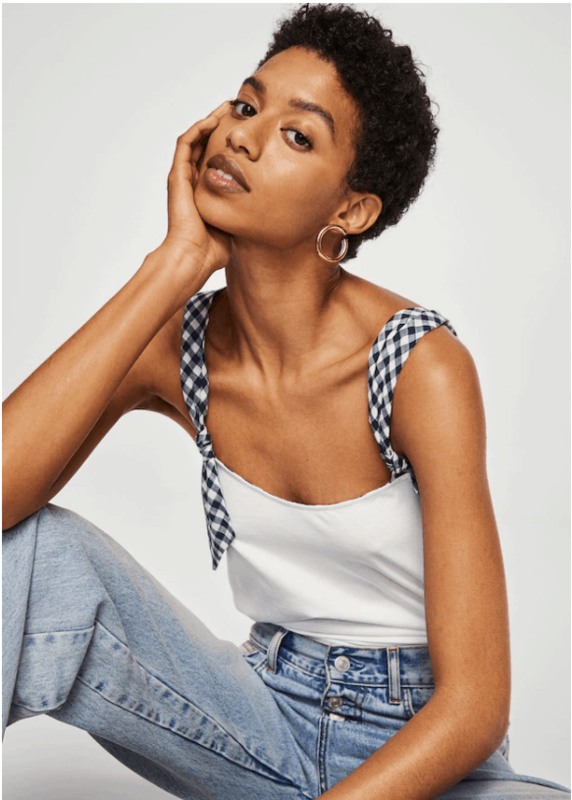 Eye-catching fabric straps give a simple white tank top the gingham treatment. We’re calling it now: this is your go-to summer dress. The midi length is breezy and timeless, while ruffle and tassel details add a boho-chic touch. Blouses like this have been spotted everywhere this season, and for good reason. The off-the-shoulder style is effortlessly chic and so easy to wear. The red gingham print and tie waist on this F21 top give it a vintage appeal. You can totally fuel your gingham obsession at the beach or pool, too. This black-and-white gingham monokini stands out from the rest with its retro yet trend-forward feel. 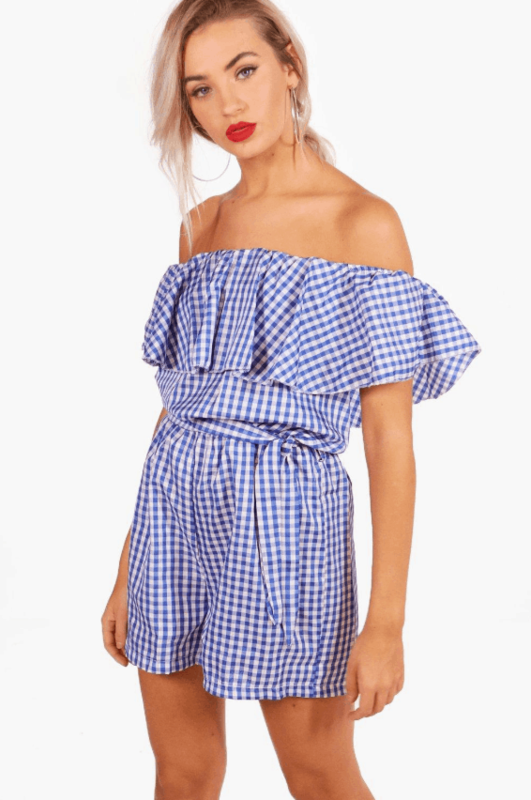 It doesn’t get any more “summer” than a gingham print romper. We think this breezy piece would look fab paired with a straw handbag and espadrilles. A soft pink hue adds a girly vibe to gingham, while cutouts up the cool factor. 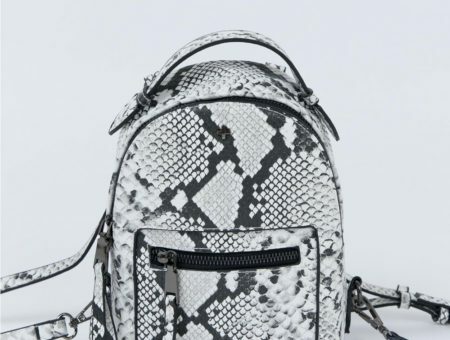 Pair with sneakers and mirrored aviators for a low-key summer look. 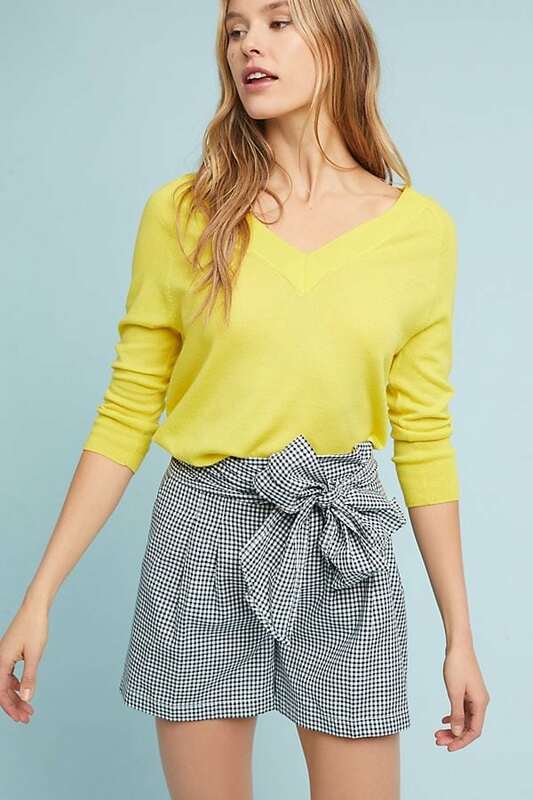 Whether you choose to style ’em with a graphic tee or flowy blouse, be sure to tuck your top into these gingham shorts. 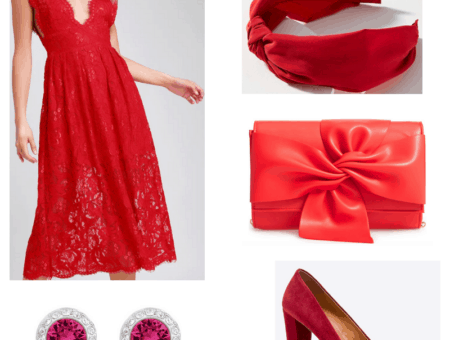 After all, you’ll want to show off that chic, attention-grabbing bow … it totally makes the outfit. 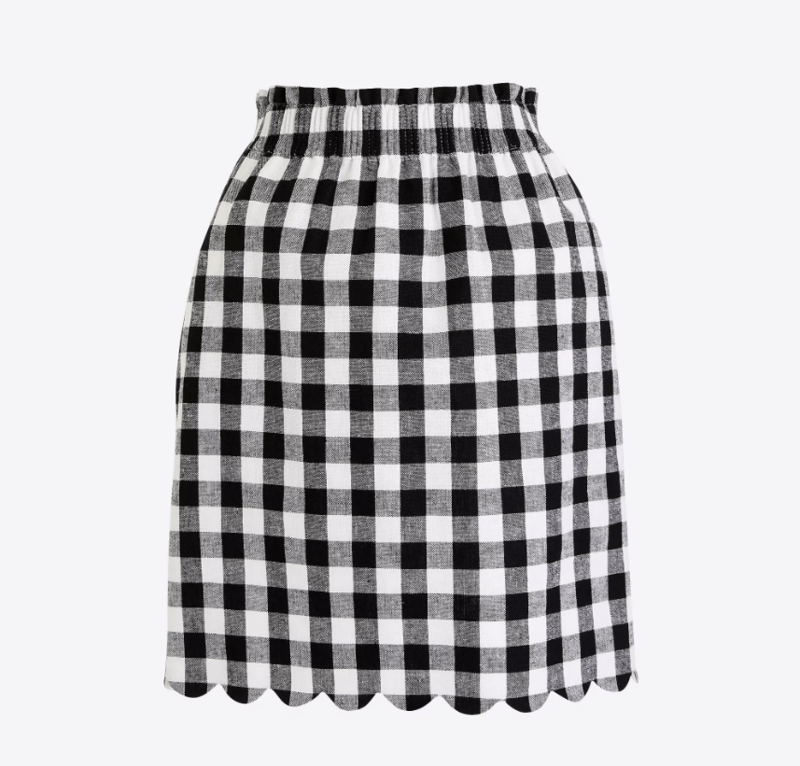 The large scale of this gingham print lends a modern vibe to a classic skirt. Plus, that scalloped hem is so sweet. These are the perfect trousers to wear to your summer job or internship. 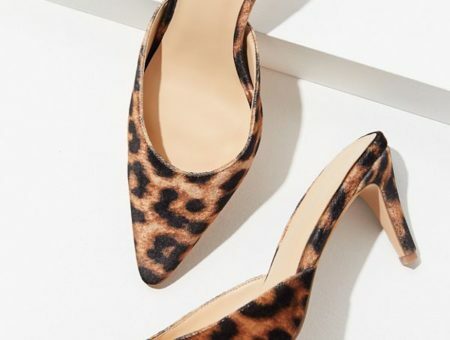 Just wear with a white button-down and black flats or pumps for a foolproof office-casual getup. 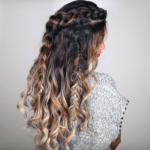 Dressed up or styled down. Paired with a sundress or denim cut-offs. These bow-topped slides will be the shoes you reach for all season long. Do you like gingham, or is it just not your style? How would you wear a gingham print? Which item is your favorite? 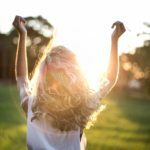 Tell us your thoughts by dropping a comment below.